Take a swing "Fore" the 3rd Annual Putt Putt Winter Classic! Put your dancing shoes on and Join us for the 2019 Father Daughter Military Ball! Hearts for Heroes Fishing Trip! 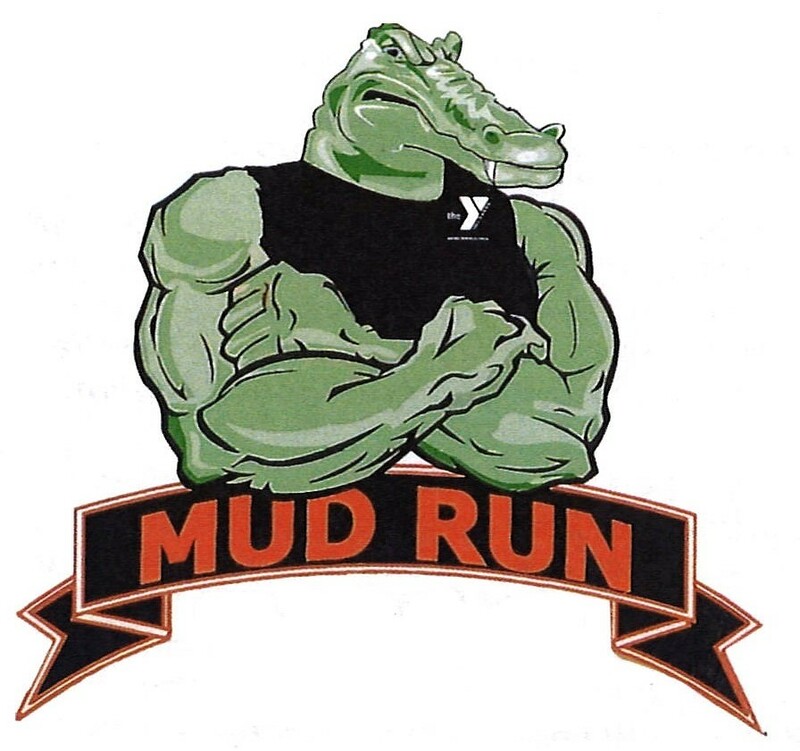 It's Time to Play in the Mud for the ASYMCA of Hampton Roads!